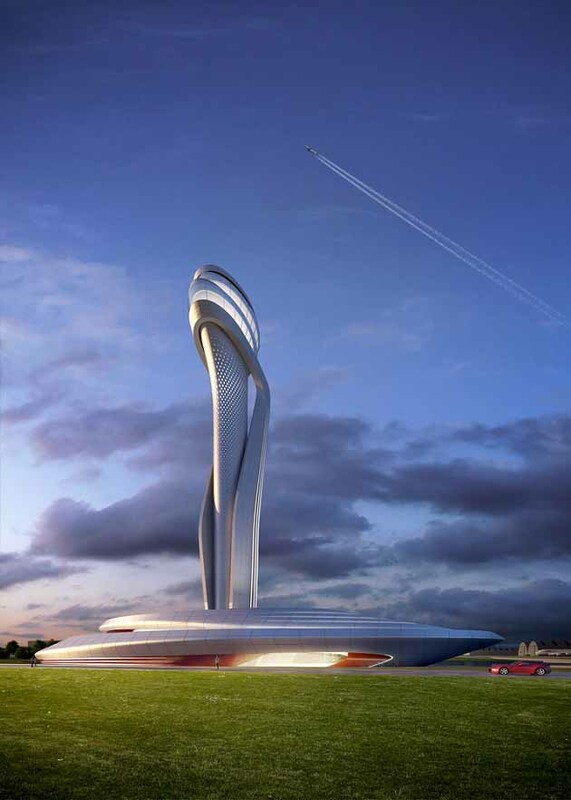 AECOM design new airport tower inspired by tulips and cooperation with designers of Ferrari Archi-new - Free Dwg file Blocks Cad autocad architecture. Archi-new 3D Dwg - Free Dwg file Blocks Cad autocad architecture. 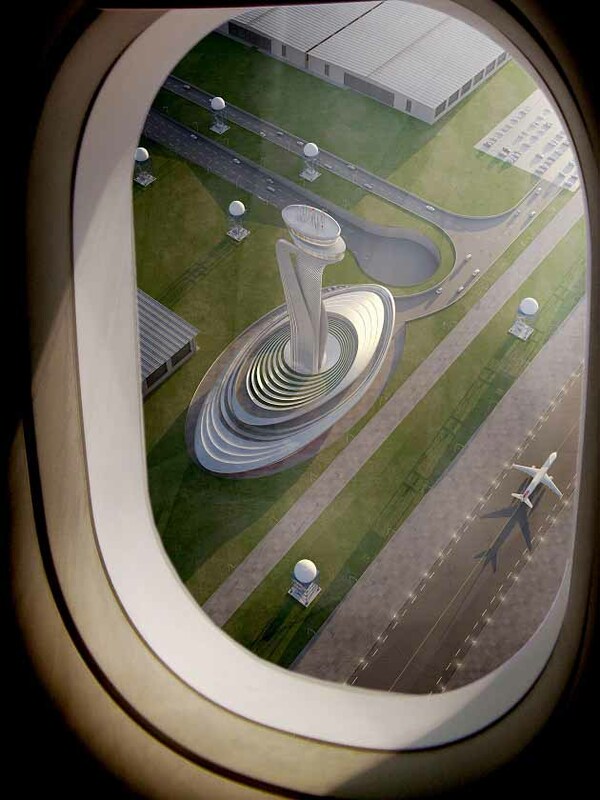 Architectural Bureau was selected AECOM and Pininfarina to Zaha Hadid and Moshe Safdi and three others to win the contest to design a good air traffic control tower at the new airport which will soon be the largest modern airport in the world. 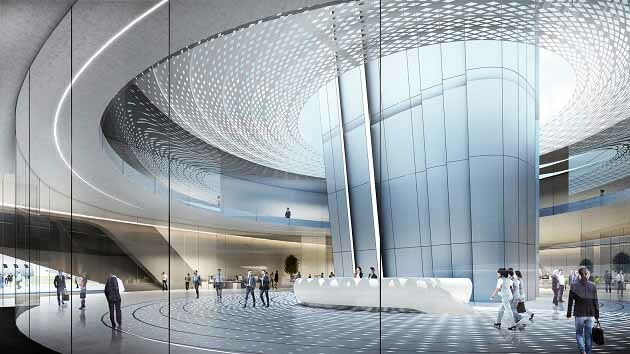 The project will be the first collaboration of architects with Pininfarina, the Italian car design firm is responsible for Ferrari and Alfa Romeo. It was inspired by the shape of the tower that will be visible from all sides of the passers-by and visitors from the shape of the Tulip, which has always been a symbol of Istanbul for centuries during Turkish history. And see the fruit of collaboration with architects designers is gathering experience as architects in the field of engineering and architecture with aviation experience designers and high professionalism in the field of automobiles which generated their ' creativity and real beauty '. 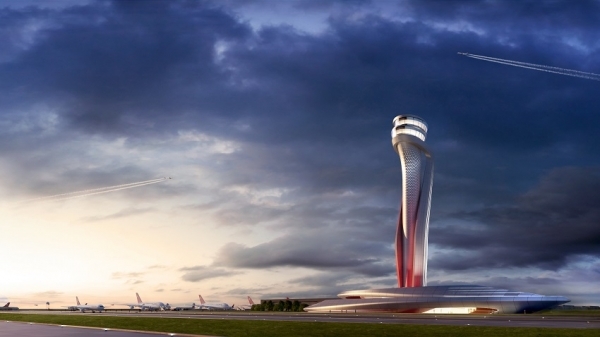 Once completed, it is expected that Yam Istanbul Airport's new 200 million passengers a year.